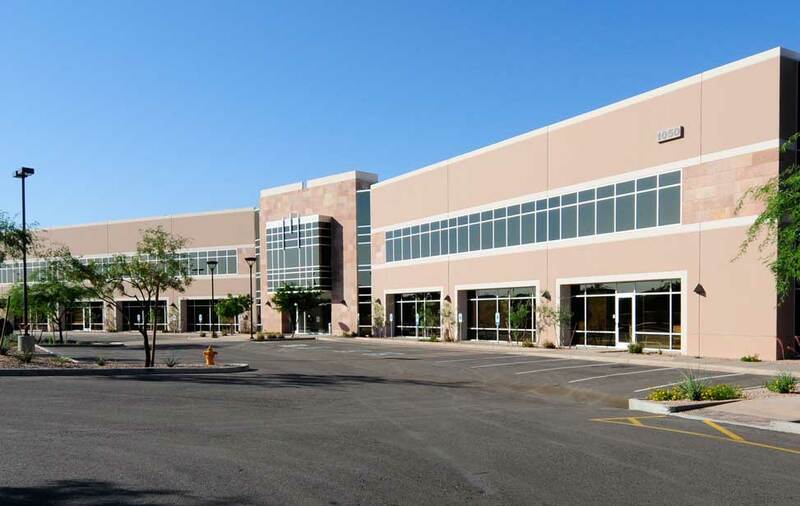 Expand your business in Greater Phoenix. SRP offers the resources your growing business needs: reliable power to grow, water supplies to thrive, and a dark fiber network to connect at the speed of light. Careful water management means adequate supplies for residents and businesses now and beyond. Phoenix's natural-disaster risk is among the world's lowest – ideal for data centers and critical infrastructure. 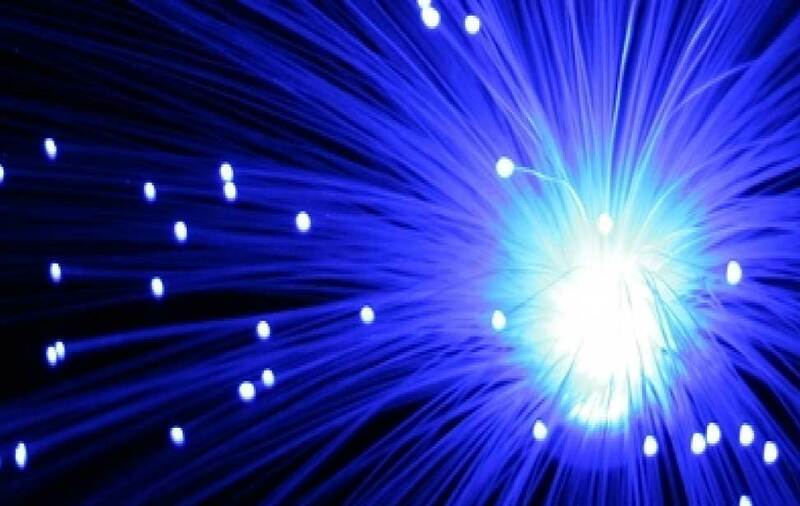 Join the ranks of Fortune 500 companies who have tapped into SRP's dark fiber network. 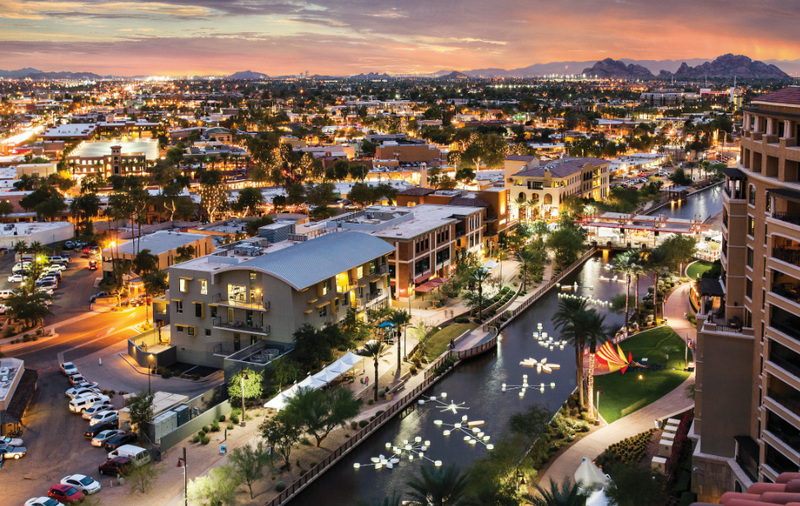 See why Phoenix residents love calling the Valley of the Sun home. Find sites, service territory maps, regional data and more using our free site selection tool. More people moving to Maricopa County than anywhere in the U.S.
Arizona Governor creates institute for automated mobility in Arizona. 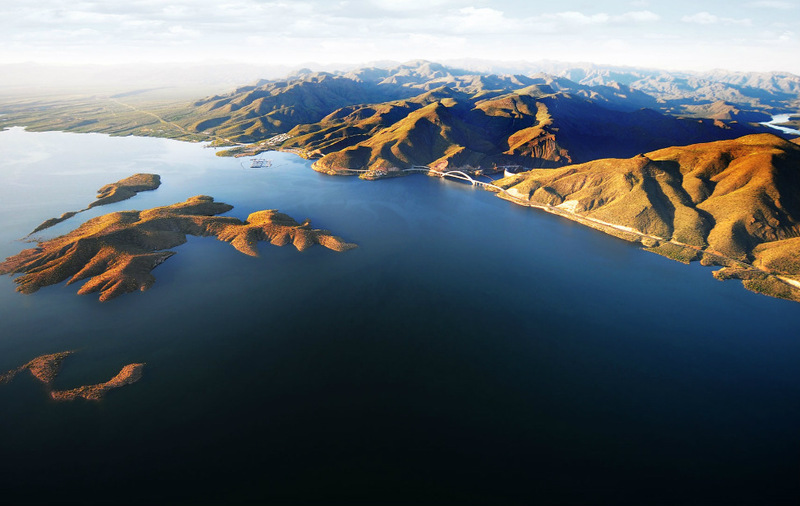 SRP is the Phoenix area's largest provider of power and water. We partner with the Greater Phoenix Economic Council, Arizona Commerce Authority and others to remove hurdles to relocating. Our economic development specialists can connect you to rebates and provide expertise to ensure you have the resources you need. Have a question about economic development? Fill out this form and we'll respond within one business day.